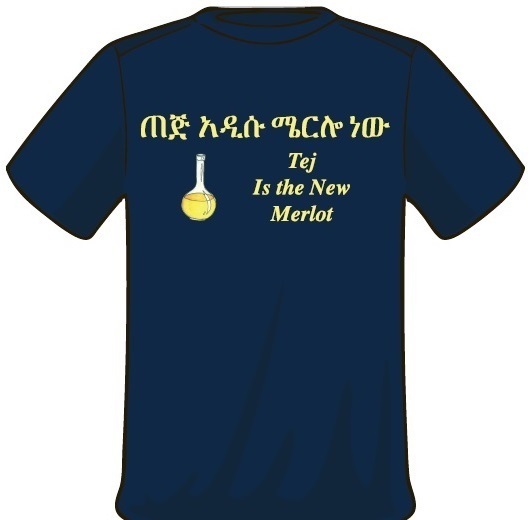 IN AMHARIC, THE STATE LANGUAGE OF ETHIOPIA, they call honey wine t’ej, and so do many of the other more than 90 languages of Ethiopia. But it’s called daad’ii in Afaan Oromo, the most widely spoken first language in the country, and it’s mes in Tigrinya, the language of the north and of Eritrea. 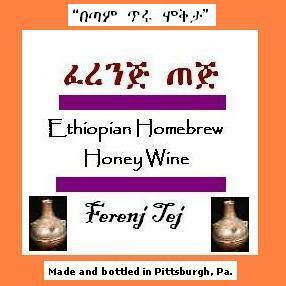 So I’ve assembled a list of what the many languages of Ethiopia call honey wine. On this page, you can see the basic name chart that lists each language, its word for honey wine, its word for honey, and the language’s family. I’ve also created a more detailed chart with additional information on the languages. Note frequent similarities between the words in the various languages: Some are cognates, or words that evolved from a common ancestor, and some represent borrowing. More than one word may appear for a language because of the difficulty of transliterating the words into English, or because different linguists have recorded different words. Where linguists have identified a dialect with a different word, I’ve created a line for that data. The presence of a word in a language doesn’t necessarily mean the culture drinks honey wine. Some cultures make honey beer or other fermented drinks, and Moslem cultures tend not to drink alcohol at all. I’ve noted those instances. The languages come from Ethnologue and the words from linguists. Where you see no word for honey wine, this means that I haven’t yet found the word in that language. There are only two such gaps in this list of 93 language: Kachama-Ganjule and Nayi, both little-studied Omotic languages, so they may always remain a mystery.